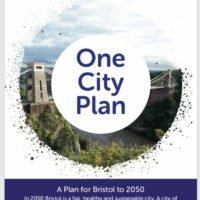 Ten years ago the Partnership started with 12 founding members; and in 2017 we are now comprised of over 800 organisations and groups all pledging to work towards a positive vision of #BristolsFuture – a sustainable Bristol with a high quality of life for all. 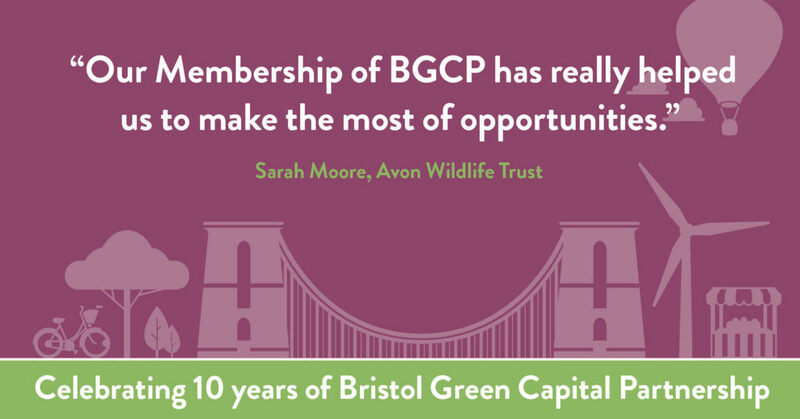 Join the Bristol Green Capital Partnership today! 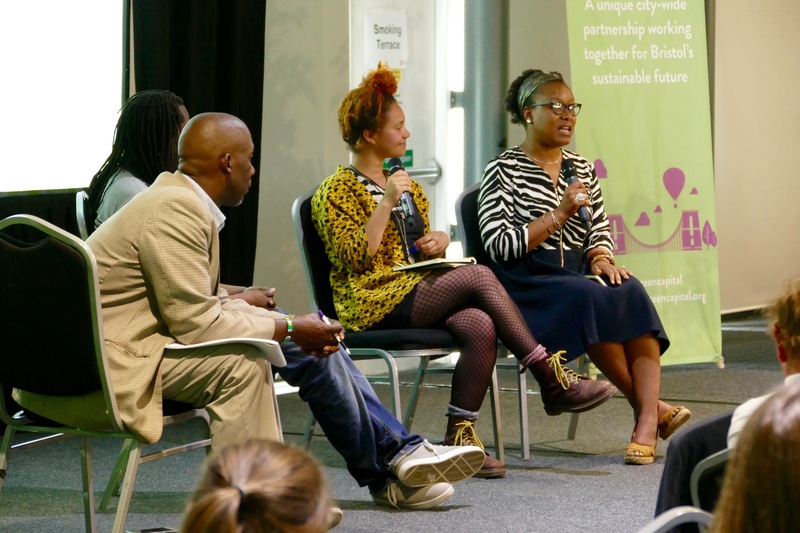 On Thursday 6 July 2017, over 200 attendees from Bristol’s social and sustainability movement gathered at At-Bristol for a celebratory Partnership Gathering and a special edition of the regular ‘Green Mingle’. 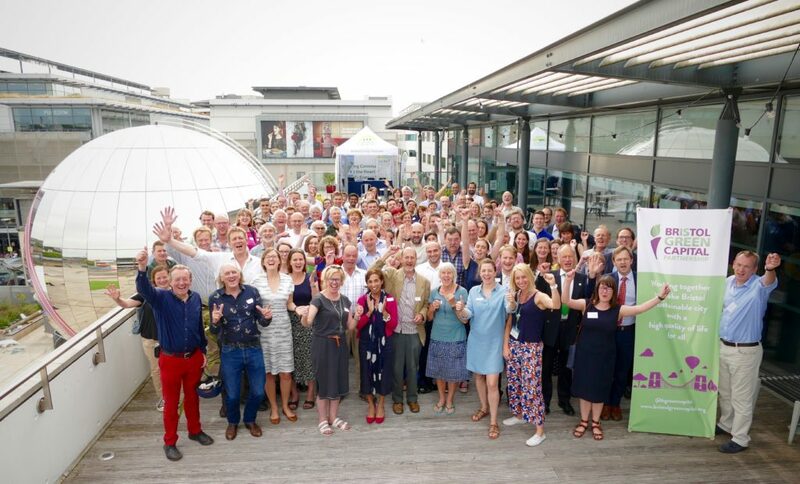 At-Bristol is the place where the first founding members signed a pledge for #bristolsfuture, and we thank At-Bristol for kindly hosting our anniversary event. Attendees were greeted by activities and exhibits, showcasing the work of many Partnership members. This passionate opening was followed by a variety of stories and open sessions. 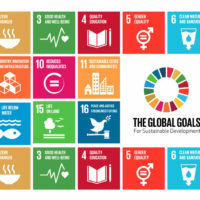 We heard from Peaches Golding, representative of the Queen, on the role of business in building a sustainable future; from Alex Minshull of Bristol City Council, on how and why the Partnership began 10 years ago, and from previous Chairs of the Partnership Martin Bigg and Liz Zeidler. 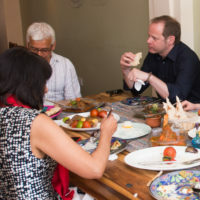 Throughout the afternoon, speakers celebrated Bristol’s unique sustainability story whilst calling for collective action to address environmental challenges and help make Bristol the thriving low‑carbon city. A Bristol that is powered by sustainable energy where no one goes cold at home; where the food we eat is good for people, good for places, good for the planet; where nature is thriving, wildlife abounds and everyone has access to inspiring green spaces close to where they live; a zero-waste city, where everyone recycles, where the streets are clear of litter, where businesses and residents reject the throw-away society, and where it’s enjoyable, convenient and affordable for everyone to travel sustainably every day. 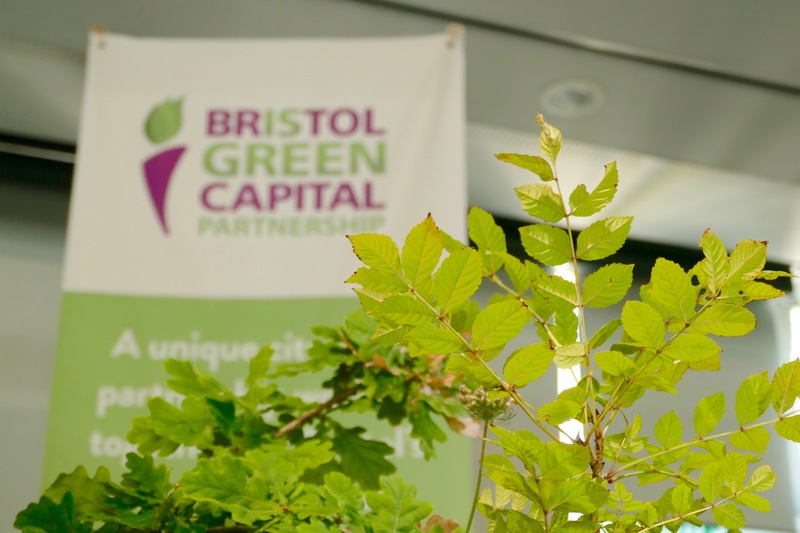 Ian Townsend, Chief Executive of Bristol Green Capital Partnership CIC, closed the event with a rallying cry to accelerate progress towards the 2050 carbon neutral goal and a commitment from BGCP to promote ambitious and inclusive change at every level in the city. Throughout the event we reflected on the role of the Partnership in providing opportunities for connection and collaboration, and we heard inspiring stories from members on what the Partnership means to them. These stories were just a small selection of the huge influx of memories we received after our call out for stories in the run up to the event. 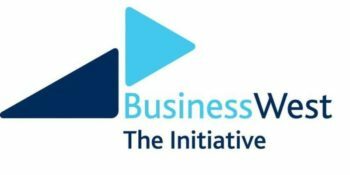 Look out for more to come in the Partnership blog over the next few months! We also had a great opportunity to hear updates from two of the Bristol Green Capital Partnership’s latest projects – the Green and Black Ambassadors Initiative and the Better Bristol match-funding campaign. In the lead up to the tenth anniversary event, the Better Bristol campaign saw over £100,000 invested in local projects aiming to make Bristol a more sustainable city with high quality of life for all. 16 of 22 hopeful projects managed to fund their all-or-nothing crowdfunds, benefiting from £45,000 of match-funding made available by the Bristol Green Capital Partnership and kick-starting projects that otherwise may never have happened. Green and Black Ambassadors Zakiya Mckenzie and Jasmine Ketibuah-Foley then spoke alongside Roger Griffith and Julz Davis from Ujima Radio about this new initiative that has been doing extensive work to foster new dialogues and help create a more diverse environmental community. Jazz and Zakiya presented research, shared interview highlights from their monthly radio show and reflected on the projects aims – we live in a culturally rich and diverse city, and if we are serious about creating a truly sustainable future, our green movement must be just as diverse. After the main event, guests were invited attend the 10th Anniversary Green Mingle with a variety of activities and exhibits for people explore. The evening’s event was opened by a few words from Arup, who were generous enough to sponsor the special evening event. This was followed by independent directors Darren Hall and Savita Custead thanking everyone for their participation and asking member organisations to get involved and contact them about what they want to see from the Partnership and in the city in the future. 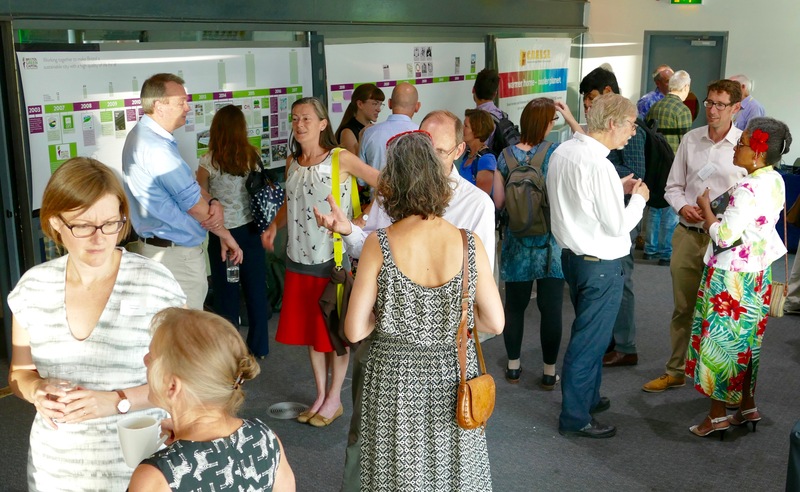 On a day where #bristolsfuture not only trended across the city, but also in the UK, the take away from the event was simple – whatever #bristolsfuture looks like to you, it is up to all of us, together, to try create that future in the next ten years and beyond. 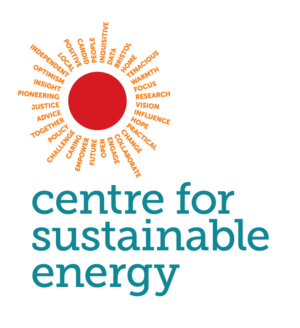 A big thank you to all our 10th Anniversary sponsors and supporters: At-Bristol, Arup Consulting, Greenhouse PR, Total Produce, Lovely Drinks, Collecteco and Jane Stevenson Design. 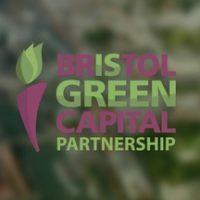 If you’re ready to be a part of Bristol’s sustainable future join the Bristol Green Capital Partnership today.